Reuben graduated from the New Zealand School of Music with a BMus and PGDipMus with distinction studying classical saxophone under Debbie Rawson. 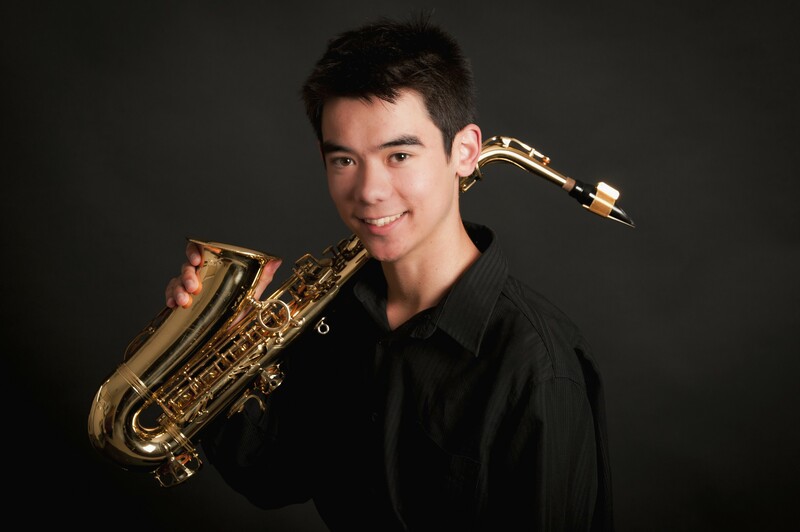 During his undergraduate music study Reuben won the NZSM concerto competition, audition competition and woodwind player of the year competition. He was also a member of the NZSO National Youth Orchestra, a finalist in the Pettman/Royal Over-Seas League Chamber Music Competition, runner up in the New Zealand Woodwind competition, and a double prize winner and semi finalist in the Gisborne International Music Competition. Reuben holds ATCL, LTCL, and FTCL diplomas and has featured as a soloist with the Nelson Symphony Orchestra, Kapiti Concert Orchestra and Central Band of the Royal New Zealand Air Force. He was awarded the Rotary Club of Wellington Music Prize in 2012 and has toured for Chamber Music New Zealand with the ensemble Saxcess. Reuben has also had the privilege of playing with the contemporary chamber ensemble Stroma.